Britain is blessed with the most dynamic theatre industry in the world – with the West End alone entertaining 14 million people last year. Though few shows give credit to tax relief, tax breaks are an essential partner for the theatre – as a way of reducing the cost of productions and encouraging investors to pump money into venues. So the news that the Treasury is reviewing one of the key tax breaks enjoyed by the theatre sector is a real worry. For more than two decades, the Enterprise Investment Scheme has offered tax relief to people investing in high-risk ventures such as theatre. It allows investors to claim back 30% of investments as tax relief. 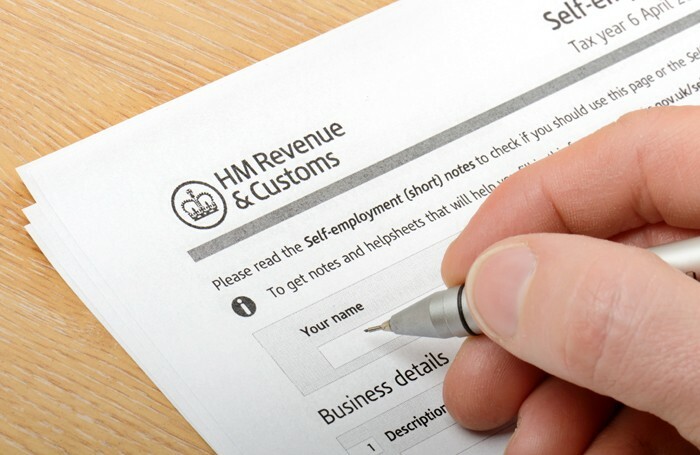 For every £100,000 put in, HMRC gives them £30,000 back. Small wonder it has been a huge asset for theatre companies seeking investment. Last year alone, Britain’s creative industries accounted for a third of the £650 million of tax relief handed out under the scheme. But there are growing signs the government’s largesse could come to an end. Last week an obscure government consultation document revealed that the Treasury feels EIS’ generosity is being abused by some creative companies and this has stoked fears the scheme could be scrapped or overhauled in November’s Budget. Needless to say such a move would be disastrous for theatres, and could wipe out fledgling and medium-sized productions across the country. Such a prospect is grim enough for struggling theatres. But what really irks is the suggestion that the taxman’s ire has been triggered not by theatre companies but by a few rogue film production companies. HMRC is rightly clamping down on people who have used controversial film funding schemes to avoid paying tax. David Beckham, Gary Lineker and Ant and Dec are among those who invested in so-called film financing ventures promising huge tax breaks and profits. HMRC argues some of the films invested in were not genuinely high-risk and suspects EIS was being used for tax and commercial benefits. By contrast there hasn’t been a single case where EIS has been abused in the theatre. Stage productions lack the budget and marketing clout of Hollywood blockbusters, so they have mercifully been spared the unwanted attention of investors more interested in avoiding tax than investing in the arts. Whether the government decides to scrap or just curtail EIS for the creative industries, it should not throw the baby out with the bathwater by lumping theatre in with cinema. If EIS for theatres is axed, production companies and venues will find it much harder to attract investment. With the investment pool already dwindling, such a tax bombshell could be fatal for smaller and more experimental companies. Of course HMRC should stamp out abuses of the EIS regime. But EIS is a lifeline for Britain’s vibrant theatre industry and must be retained if lasting damage is to be avoided.